I admit, I’m completely fan-girling over this cover reveal! 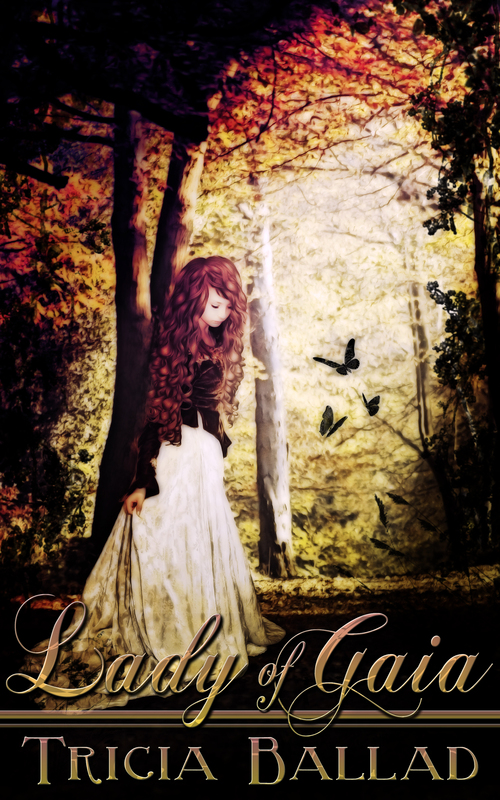 Karri Klawiter (who also designed the covers for Daughter of Oreveille and Defender of Oreveille) has a selection of pre-made covers available, and I’ve had my eye on this one for almost a year. I don’t know if it was sitting there in my subconscious when I started writing Lady of Gaia, or if it’s just luck, but I couldn’t have chosen a more perfect image to illustrate this story. « Did you get the email?